The secret is to instead only change your routine by 5 minutes. You also don’t need to change your routine completely. By doing what today’s guest calls “habit stacking”, you’re able to shift to add a new habit to your day and make the transition easier. As you incorporate the new habit you may find yourself naturally spending more and more time on it without hesitation. These small changes, over the course of time, will lead to huge results. 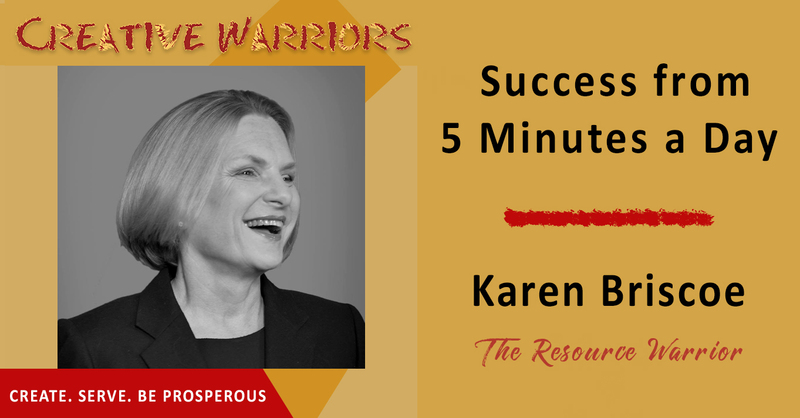 To dive more into this I brought on the author of Success if 5 Minutes a Day: Karen Briscoe. Karen Briscoe is principal owner of the Huckaby Briscoe Conroy Group (HBC) with Keller Williams. The HBC Group has been recognized by the Wall Street Journal as one of the 250 Top Realtor® teams in the United States. Through HBC Group, Karen and her business partner Lizzy Conroy launched Community Charity Champions to raise funds for local nonprofit groups and organizations and was awarded the Social Corporate Responsibility Award for 2012 by the Greater McLean Chamber of Commerce. In addition, Karen has been a board member for Lift Me Up!, a therapeutic horseback riding program for children and adults with disabilities in Great Falls, Virginia, since 2006. Her family is actively involved at Trinity United Methodist Church in McLean, Virginia. 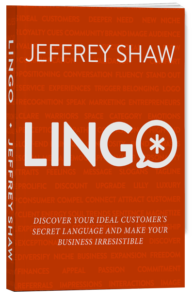 Download this episode today to hear how you can make small changes that will have big a big impact. Everyone has 5 minutes a day to invest in their knowledge. Applying one thing a day means you’ll be more able to apply the knowledge later. If you find things that stick well together, you’re more likely to build a strong habit. Work on the business as much as you work in the business. If you want to learn to do something different, turn to a different industry. We never know all the circumstances in people’s lives. Explain things by framing through others.